Robert Pirraglia - Ensyn - Renewable Fuels and Chemicals from Non-Food Biomass. Mr. Pirraglia has been associated with Ensyn for over 20 years, serving in various senior management roles and as a member of the Board of Directors. During his tenure at Ensyn Bob has played a central role in the development of Ensyn, with a focus on planning and commercial development. Bob's current responsibilities include operations, planning, and contracts. Bob is an engineer and lawyer, and has over 30 years of project development and management experience in the waste and energy sectors, as well as extensive experience in financing and mergers and acquisitions related to these sectors. His operational experience includes responsibility for power and/or steam facilities with a combined feedstock capacity in excess of 4,000 tons per day. 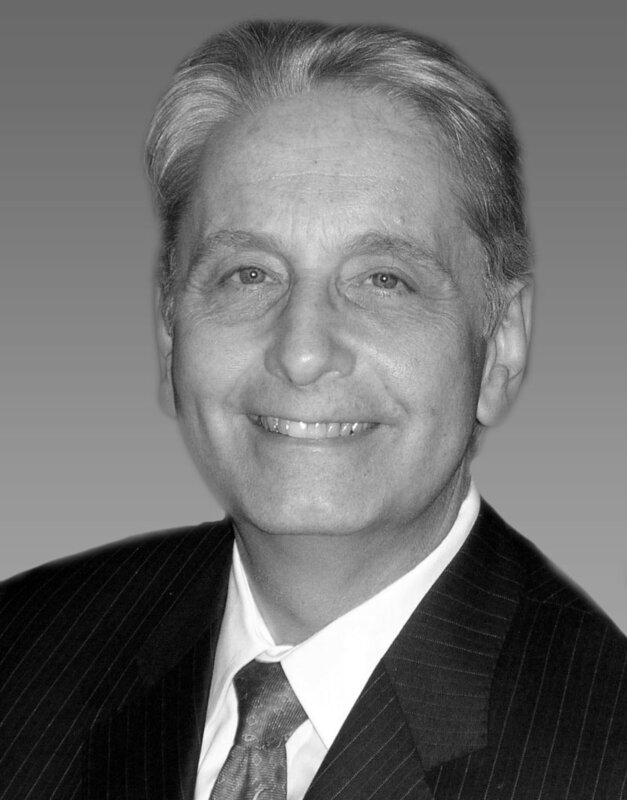 Bob has been a member of the Board of Directors of various public and private companies. Bob received his BE in Electrical Engineering from New York University and a JD from Fordham University School of Law.